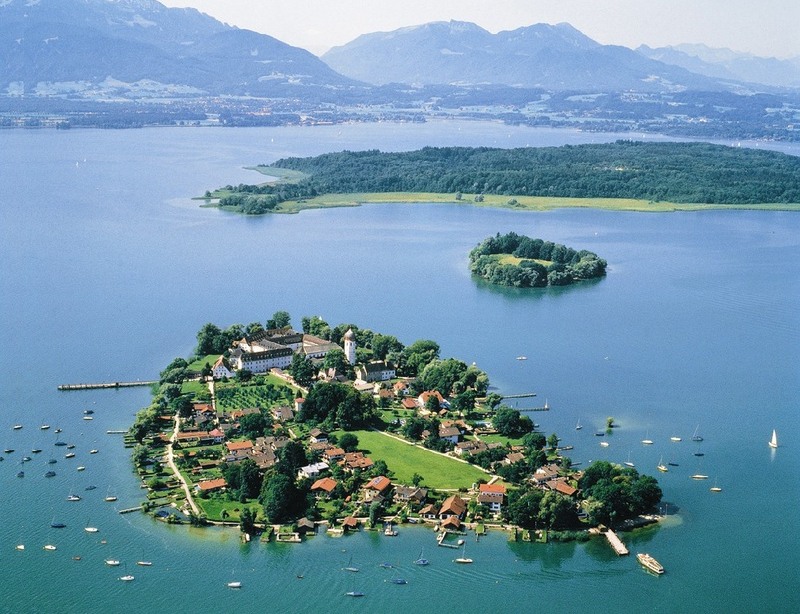 The logistics competence center (LKZ) is an innovation center for transport and logistics located in Prien am Chiemsee and was opened 1998 in order to establish companies and institutes. At the moment 16 companies with more than 70 employees are located in the center in Prien. The big network with partners from whole Germany and Europe tailors the different competences to the complex requirements of the customers. 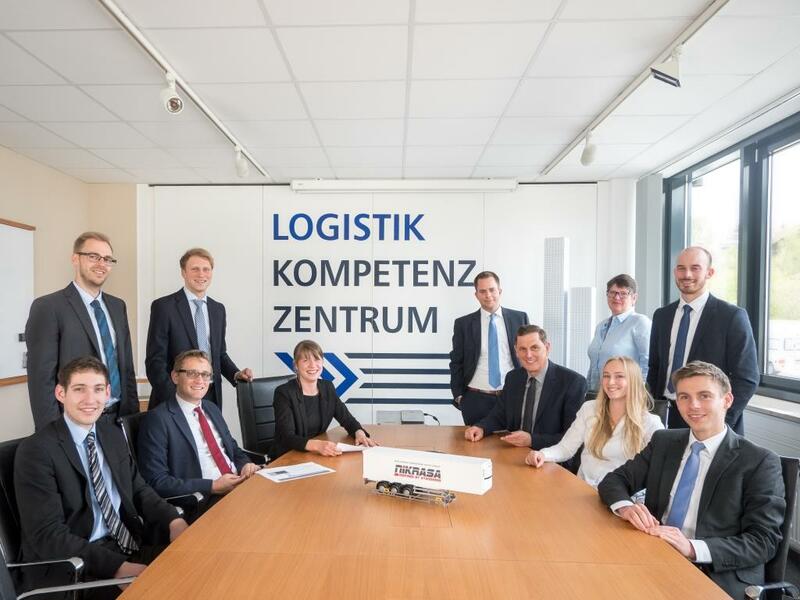 Central contact for the logistics competence center is the LKZ Prien GmbH. The LKZ Prien GmbH expert team acquires projects under the leadership of the executive manager Karl Fischer and designs them from the first idea up to the implementation in ideal and practice-oriented logistics solutions. One of the original functions still is the general management of the center. Due to our specialist knowledge in various competence fields , we can offer the complete range and complexity of logistics. The LKZ network with resident companies, virtual partners and cooperation partners stands for highest competence in the fields of logistics and transport. There is an intensive cooperation especially with the Fraunhofer Institute for Material Flow and Logistics IML, which took over the scientific support since the foundation of the LKZ.